February is now gone and spring is almost here, and that means a new bunch of whiskies are almost ready to be released. This month has been a calm one, after all the shopping of December. Even with that there has been some interesting releases and I have bought some of them, two Amruts launched in 2011: Amrut Portonova and Amrut Two Continents 2nd Edition. Also i got Number One’s import Chichibu the First and Glenlivet Master Distiller’s Reserve. 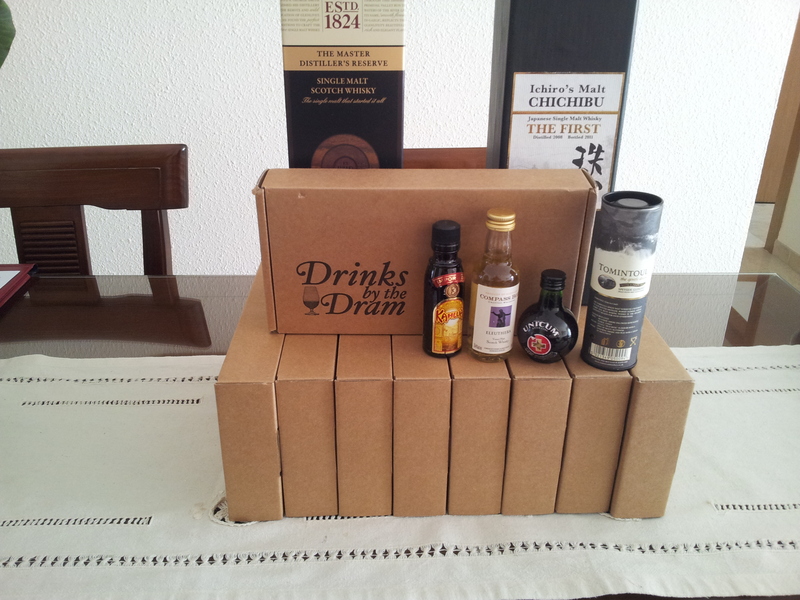 Additionally I bought a nice amount of samples from Master of Malt, between them The Macallan Oscuro, Laphroaig 27 years old Oloroso Matured, both Compass Box The Last Vatted whiskies and many other rare stuff. What have you got lately? Is there any interesting bottle that you wanted badly but was sold out?